On average the USFA website welcomes 5,172 new visitors a year with an average of 12,408 page views a year. Make your company stand out by advertising on the USFA home page. 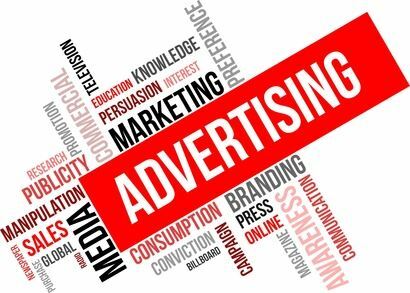 All advertising will be a company logo that links directly to the company's website. The cost is $350.00 a year, billed annually. Advertisement spaces on the USFA is limited to members of the USFA. Logo must be sent as one of the following types of file: JPG, JPEG, GIF. Email company logo to the Website Administrator. All adds will be displayed in alphabetical order.